million views for her bubbly personality and inspiring content. of the little girl’s life. how the "skin on her tummy was really tight and just different looking." protein) are also at an increased risk of dwarfism. discuss the condition’s 13 year life expectancy. natural hair with her signature colourful wigs. that she is "so cute" and "so beautiful". always get what I want!" parents "wrapped around her little finger." doesn’t let anything stop her." 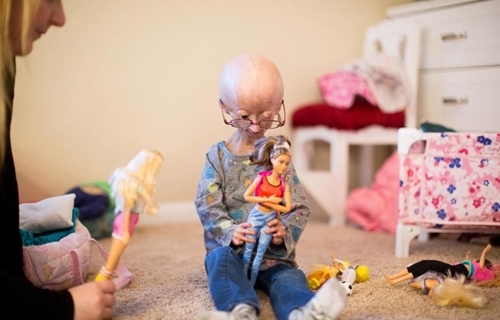 Adalia "loves those comments" on her videos. GMT+8, 2019-4-21 20:51 , Processed in 0.172040 second(s), 9 queries , WinCache On.